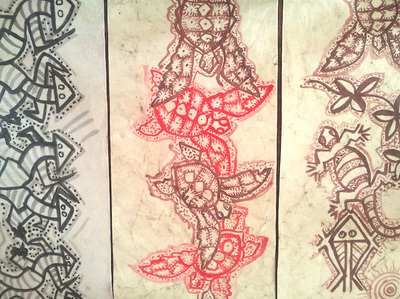 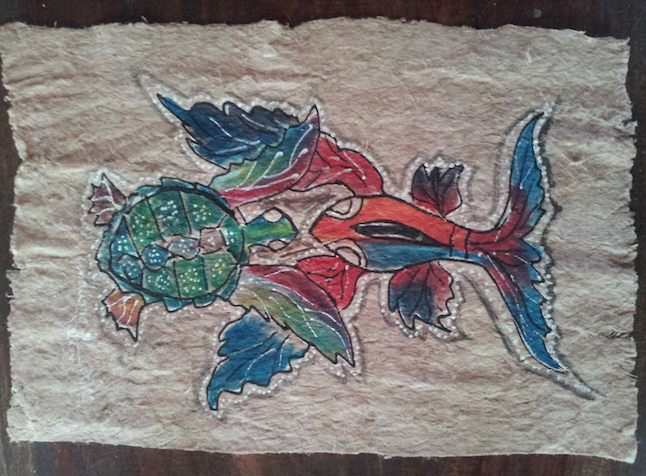 All of our artworks are made by Vanuatu's local artists. Come and visit our shop at the ACTIV centre to discover their creations. 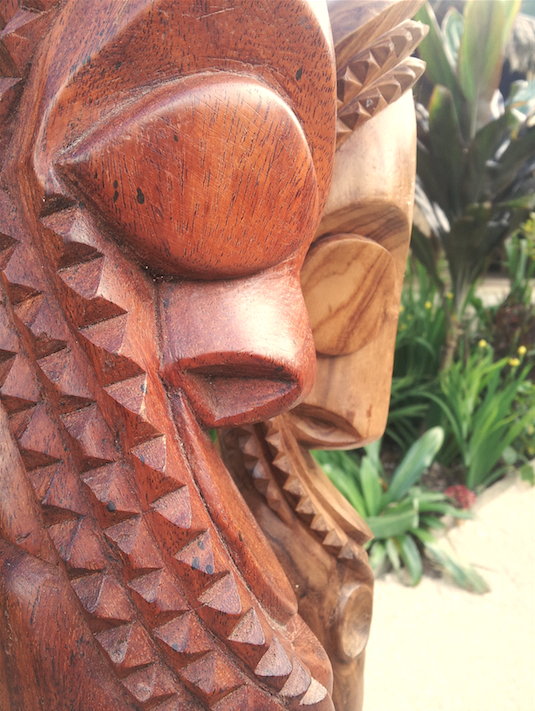 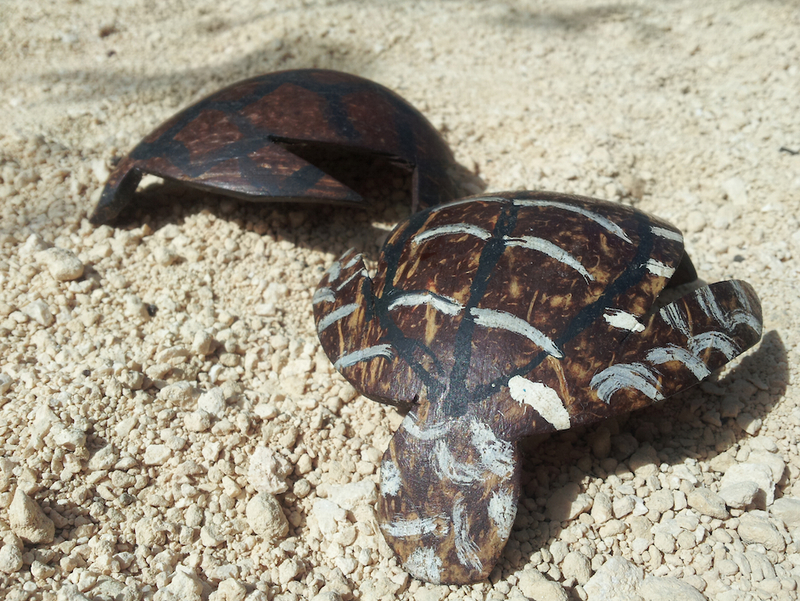 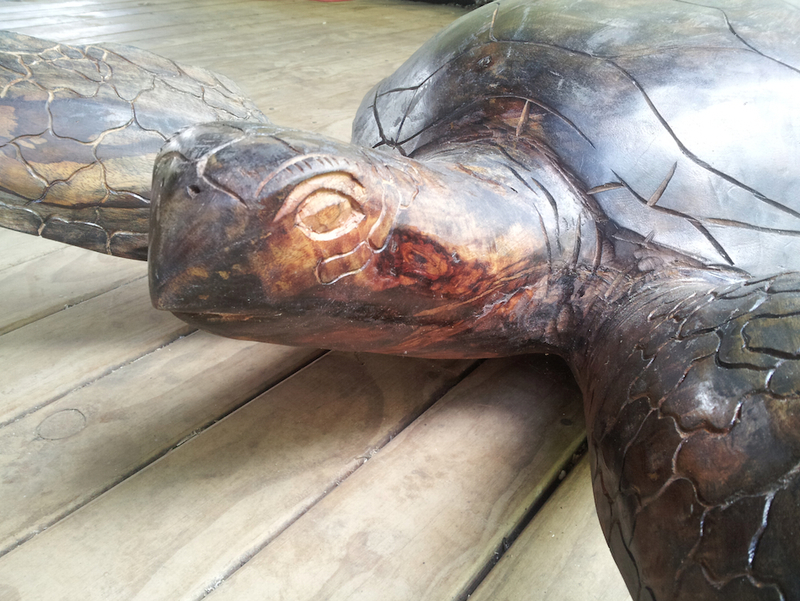 Carving is a local art form found all over Vanuatu. 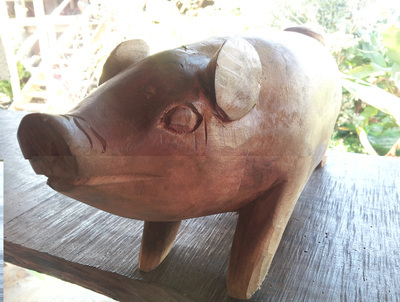 A traditional activity among men, common carvings you can find are tam-tams (see below! 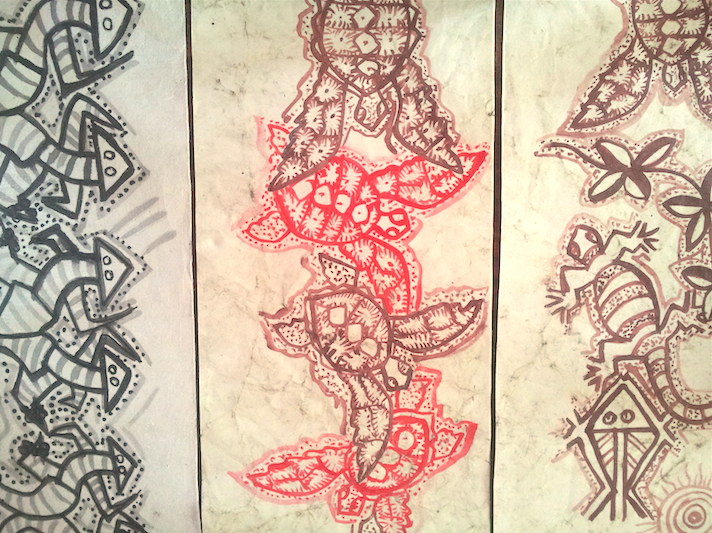 ), pigs and turtles.